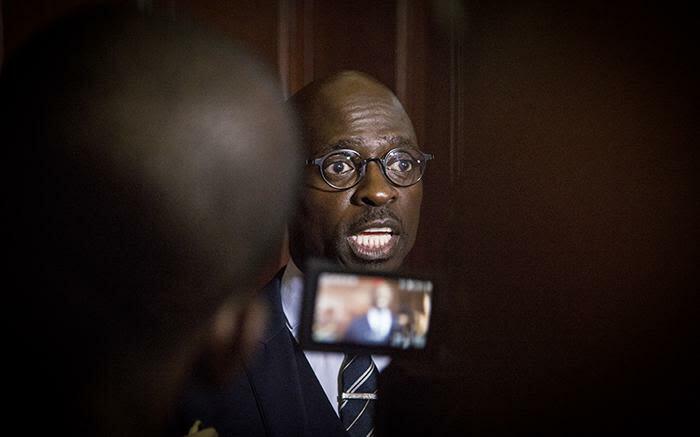 FILE: Malusi Gigaba. Picture: EWN. Finance Minister Malusi Gigaba will deliver his first Medium Term Budget Policy Statement (MTBPS) in Parliament on Wednesday, 25 October 2017. Considering recent political and economic developments; it’s likely that this year’s MTBPS will be watched far more closely than usual. What can we expect from Gigaba? The Money Show’s Bruce Whitfield interviewed Nazmeera Moola, Economist and Strategist at Investec Asset Management. We need state-owned enterprises run on commercially viable grounds. It’s the only way to release the pressure on the fiscus. South Africa has a lot of low hanging fruit to pluck if we can shift out of our political sclerosis.